Today, South Carolina energy company SCANA and its potential purchaser Dominion Energy reached a settlement with class-action litigants to offer a significant energy bill rate cut in exchange for the litigants dropping a lawsuit over $ 2 billion in energy bill fees. Attorneys for the class-action members told The Post and Courier that they will accept the deal if it’s approved. 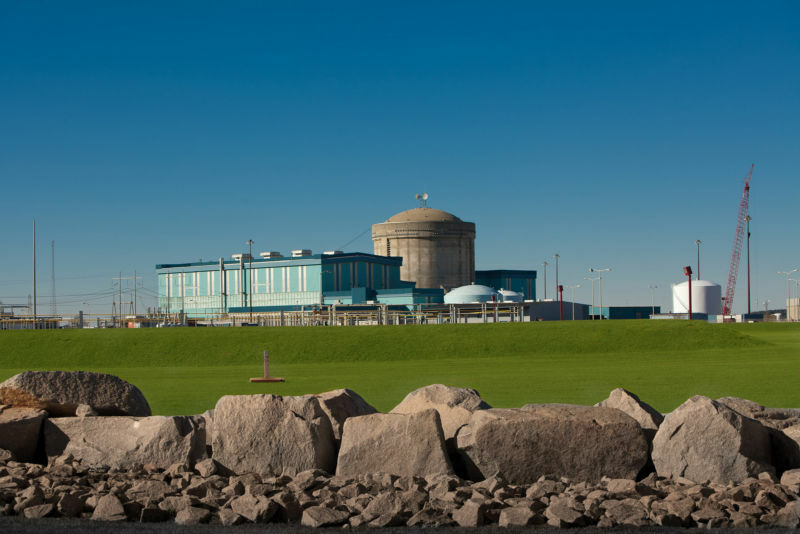 SCANA was a 55-percent owner of the VC Summer nuclear power plant expansion, and when reactor maker Westinghouse went bankrupt early last year, the owners of the plant found themselves in a very bad position. Stakeholders opted not to continue construction on Summer, unlike in Georgia, where a similar reactor construction project from Westinghouse found the public support to fulfill construction. Meanwhile, SCANA and its public-facing utility, South Carolina Electric and Gas (SCG&E), still found themselves on the hook after massive cost overruns. Customer energy bills subsidized the billions of dollars of construction that would ultimately go nowhere.